Bringing together an unmatched combination of expertise in B2B conferences and independent music, Gorilla River is excited to launch the Hudson Valley Music Summit, summer 2019 in the Catskill Mountains of New York! Gorilla River Founder Dave Hoffman has produced B2B conferences worldwide for over 12 years. 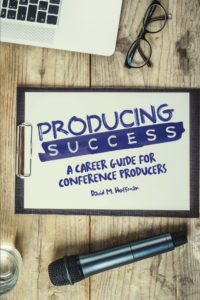 He is the author of Producing Success: A Career Guide for Conference Producers – the first and only career guide for conference producers. 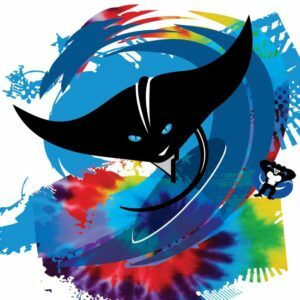 Dave records music and performs as Daddy Stingray, including the albums Sweet Talkin’ Symphony and A Fun and Happy Place. He also manages the Mike Montrey Band, currently on tour promoting their newest album John Street. Gorilla River. A Fun and Happy Place.